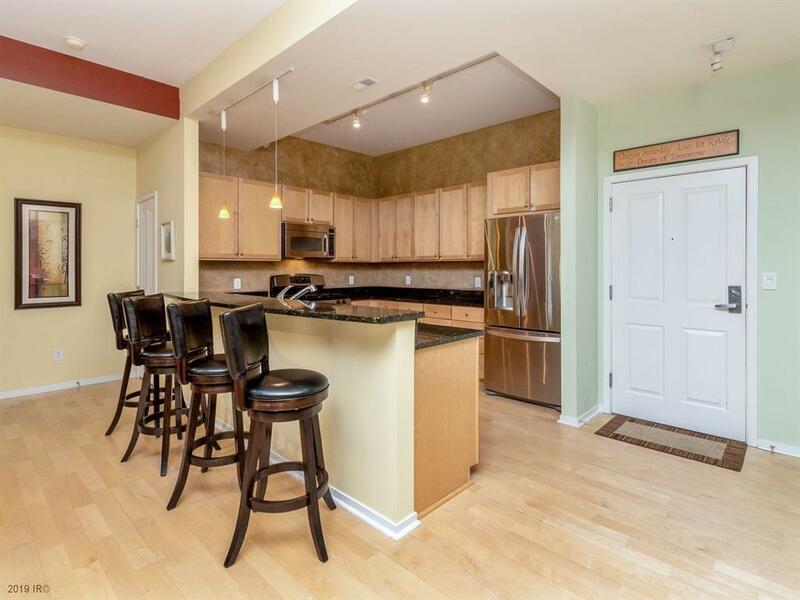 Nearly 1300 square feet encompass this beautiful 3rd floor open ranch floor plan that overlooks the private courtyard. Ten foot ceilings, southern facing windows, and hardwood floors make this home welcoming and airy. 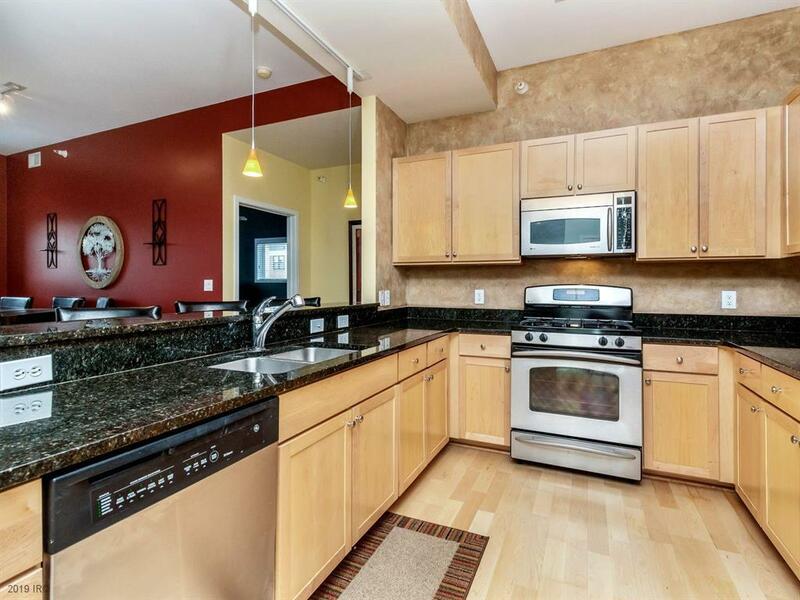 Open kitchen with oversized peninsula, granite countertops, stainless steel appliances and oversized dinette. Dont miss the spacious living room that leads to the private balcony. Huge master suite includes dual closets, spacious bath with separate shower, jetted tub, dual vanity and linen closet. Dont miss the additional 1/2 bath, convenient large laundry room with extra storage, secured building, underground heated parking and street parking. 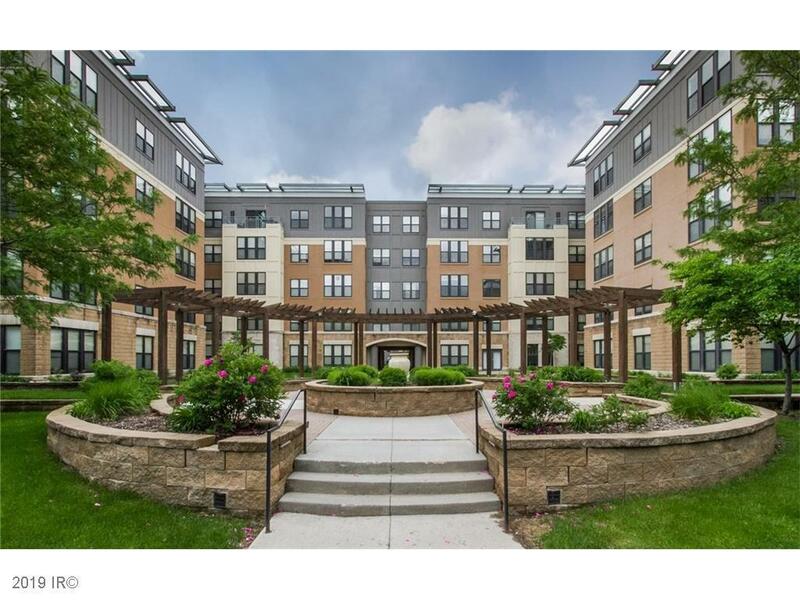 Enjoy downtown living with Hy-Vee just a few blocks away, immediate access to Meredith trail. 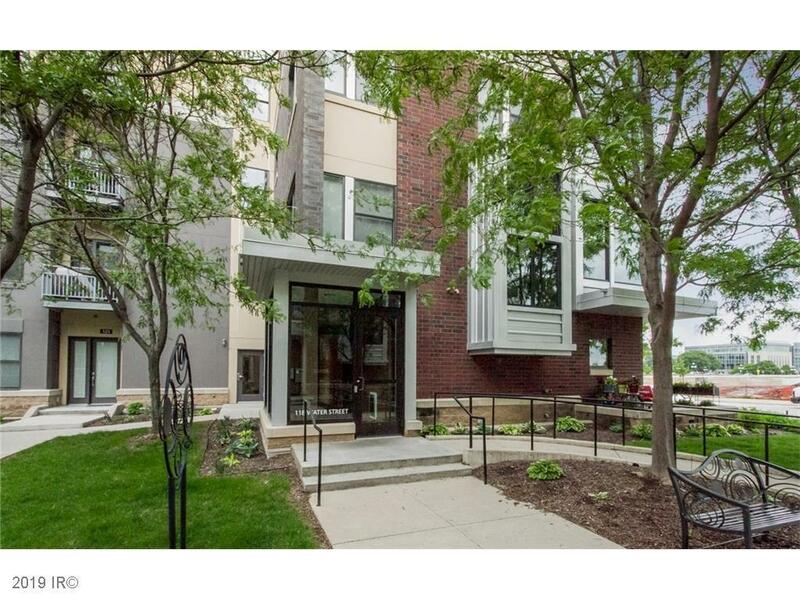 Plus you are steps away from the Downtown Farmers Market in the Summer, Nightfall on the River, Cowels Commons, Court Ave District, Principal Park, East Village, & so much more.